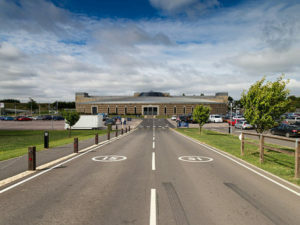 Taking place on 20 March at The British Motor Museum, Gaydon, Warwickshire, the event is intended to help members with powertrain decisions for their future company car and van operations. Tony Greenidge, business development director, IAM RoadSmart. The celebrity guest speaker will be Gavin Hastings, a former captain of Scotland’s rugby union team who was capped 61 times. The conference will also celebrate the 25th anniversary of ICFM. For more detail on the event, click here.